Toronto, January 8, 2018 – Mani & O’Quinn Reimbursement Strategy Experts (MORSE) Consulting is delighted to announce that Brad Alyward has joined our team as Principal Consultant. Brad has 20 years of work experience – initially as a business analyst and project manager in the consulting, IT services and oil and gas industries and more recently as a pharmacist and business operations manager with the Nova Scotia public drug programs. As a former Operational Co-lead for both the pan-Canadian Pharmaceutical Alliance (pCPA) Brand and Generic initiatives, Brad has a comprehensive and unique perspective on the Canadian pharmaceutical reimbursement environment. 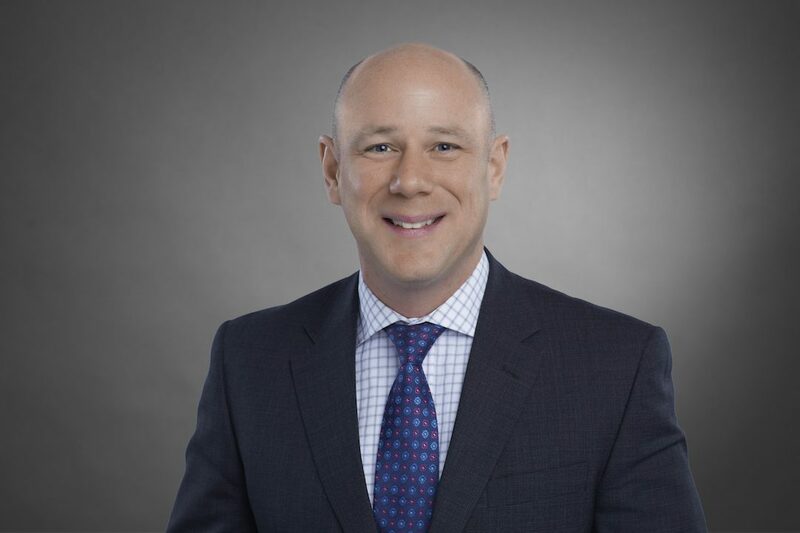 As Principal Consultant, Brad will contribute to our clients’ success by providing strategic advice related to MORSE’s pricing, reimbursement, and negotiation strategy services. “Brad brings with him a strong understanding of the public payer perspective on reimbursement issues. He also possesses operational knowledge of product listing agreement negotiation, implementation, and administration at the provincial level,” said MORSE’s Managing Director, Arvind Mani. “The pCPA has undergone dramatic changes over the past two years and we are fortunate to now have Brad’s insightful perspective on the pCPA’s evolving process. In addition, Brad’s background in government, pharmacy practice, and consulting will provide an array of perspectives to help our clients find creative and meaningful solutions,” said MORSE’s Managing Principal, Sherry O’Quinn. “The Canadian pharmaceutical reimbursement landscape is poised for significant changes and challenges over the foreseeable future. Continued access to innovative and effective treatment options will require creativity and a greater level of collaboration among all healthcare stakeholders. I believe that MORSE is well-positioned to develop important, insightful solutions in this ever-evolving space,” added Brad Alyward. Brad Alyward’s reputation for communicating meaningful, constructive advice with candour will deliver added value to our clients. His addition to MORSE provides us with a broad spectrum of healthcare experience with a clear focus on understanding public payer needs. MORSE is now able to offer an unprecedented level of insight on how to effectively negotiate product listing agreements in an increasingly challenging payer environment.